Get your copy at: Amazon.com, Barnes & Nobles and Smashwords. Desiree’s life has been less than perfect. All she wanted was to find true love. To everyone on the outside she was beautiful, fun loving, and the life of the party. On the inside Desiree is afraid. Her fear of rejection places her in situations that will alter her life forever and possible tear her family apart. She has the love and support of a good friend, but more importantly she has her prayers. As Desiree makes changes in her own life, she slowly realizes that her dreams are within her reach. Journey with Desiree as she reflects on her life, through both good and bad times and discover what is really preventing her from having the ultimate dream. True love!!! You can obtain your copy of The Road Home on: Kindle (US, Germany, Italy and UK) Nook. Paperback: soon to come! 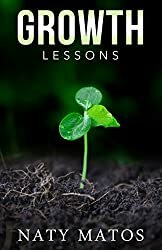 Growth Lessons is an inspirational devotional with the blueprint for the everyday Christian Living. It’s a journey through the scriptures of how to face normal every day situations that we can take for granted and how to submit them to the will of God. This book is a must read for the new believer to understand the practical concepts of the Christian Lifestyle. It’s also a must read for the seasoned believer to affirm their faith through those details that seem unimportant but matters the most in the journey with God. You can obtain your copy of The Road Home on: Kindle (US, Germany, Italy and UK), Nook and Paperback: Amazon (US, Germany, Italy, UK and Japan), Barnes and Noble. 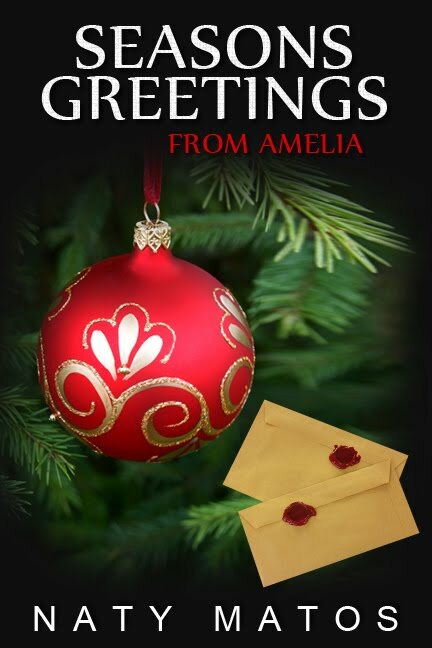 If you would like an e-autograph for your e-book, just submit the request at Kindlegraph.